Are you spending enough time with your dog? Too much? 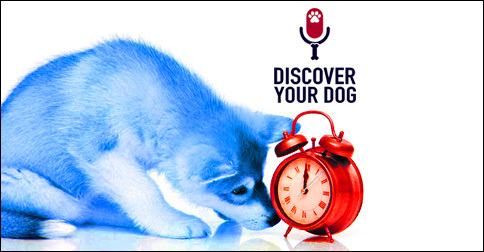 Today, discover how to refocus on *quality* time instead of quantity with your dog. 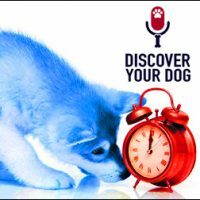 In this episode, you will learn some suggestions for finding the right balance of time spent with your dog. If my dog is laying at my feet but i am working on something – is it quality time? Involve your dogs in your daily activities! Dogs need to learn how to behave around people and have full understanding of their boundaries laid out by you. If you want to spend some good quality time with your dog, change your routine. If you want your dog to be more involved in your life and involved in your activities you have to change your routine!